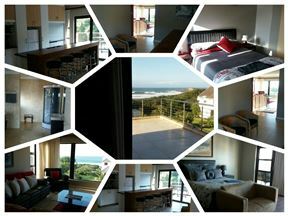 Self-catering apartment with sea views in a tranquil eco estate. The apartment is situated close to the airport. 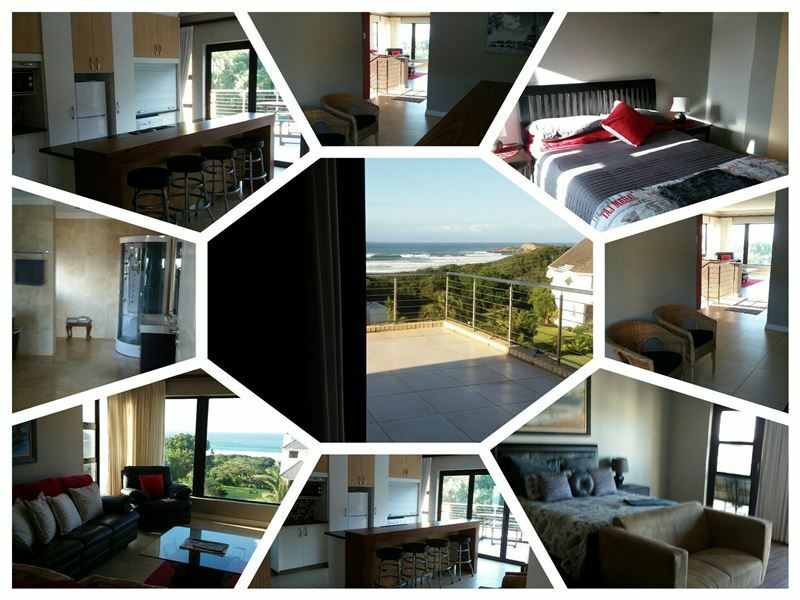 This is a two bedroom sea view apartment. One double room and one twin room, both with en-suite facilities. 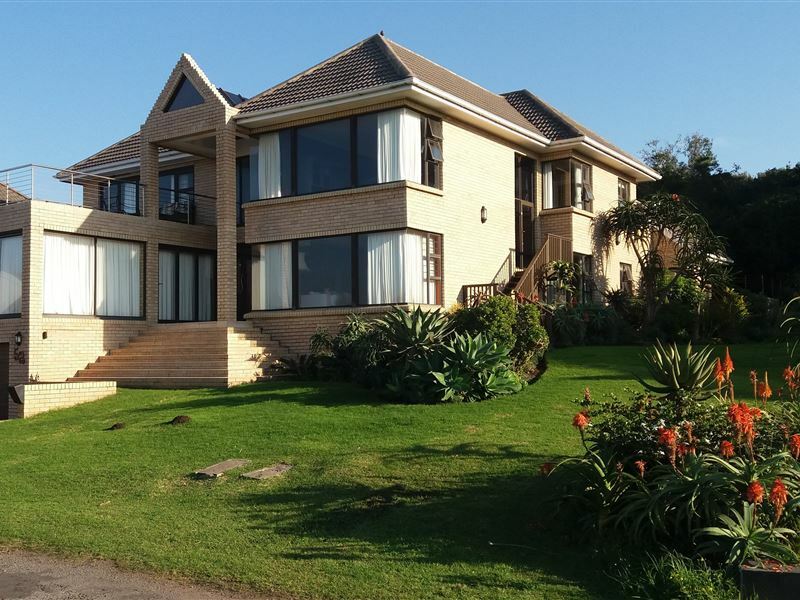 We offer laundry facilities, a separate entrance as well as communal estate facilities such as mashie golf, tennis court and private access to the beach. Guests visiting the area can enjoy peaceful walks along the beautiful sandy beaches or take a short drive to indulge at one of the local restaurants.